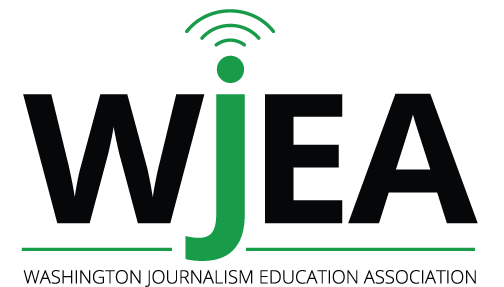 Teachers in high school and community college journalism programs are invited to apply for the WNPA Foundation Educator-in-Residence program. It provides teachers with paid, hands-on experience at a community newspaper during the summer. Two internships are available for summer 2011. The 80-hour internship, funded by the WNPA Foundation, carries a $1,000 stipend. Educators serve at newspapers that are members of Washington Newspaper Publishers Association, an association of community newspapers in Washington state (www.wnpa.com). Educator-in-Residence alumni rave about how much they learn in the two-week internship. Emily Gwinn, a teacher from Yakima High School, wrote this (and more) about her two weeks at the Yakima Herald-Republic. The Foundation will help match the educator with a host newspaper, based on areas of interest and location. Together the teacher and newspaper publisher develop a schedule and select areas of focus the teacher would like to address. Applications, due March 30, are available from Mae Waldron, mwaldron@wnpa.com or (206) 634-3838 ext. 2. Notification will be made in April. These are later dates than the recent past. Since the program was started in 2000, the Foundation has awarded 25 Educator-in-Residence internships to teachers across the state. The WNPA Foundation was established in 1986 to foster the development of educational and research programs of benefit to community newspapers in Washington, and to enhance the public’s understanding of the role of community newspapers in society today. It is a nonprofit corporation.